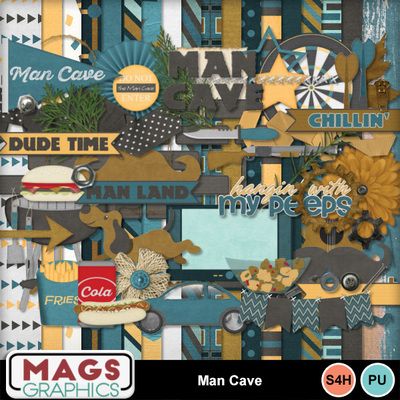 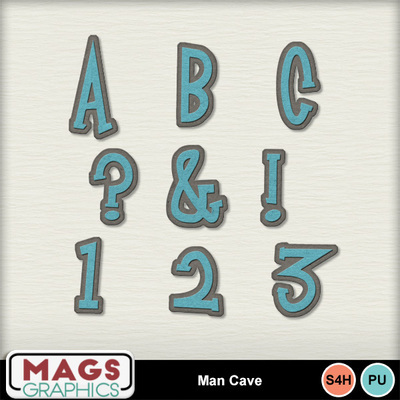 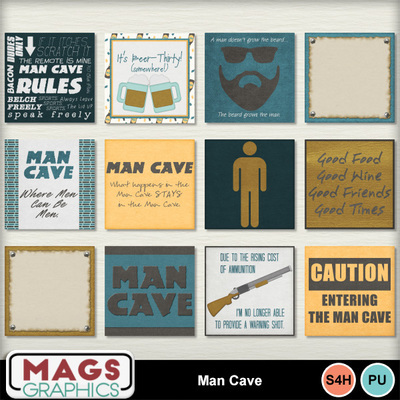 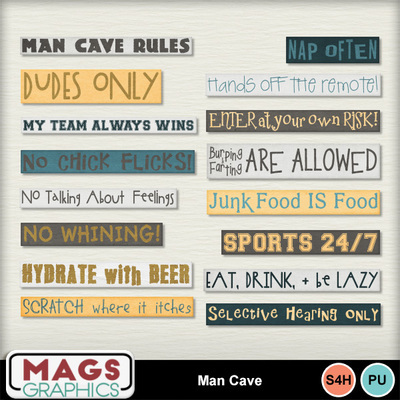 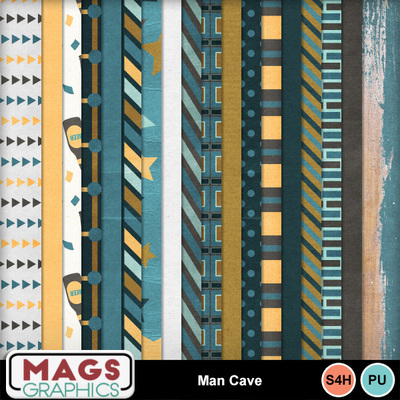 Let your guy chill out in THE MAN CAVE... a safe haven where the screens are ALL big and all remotes belong to them. 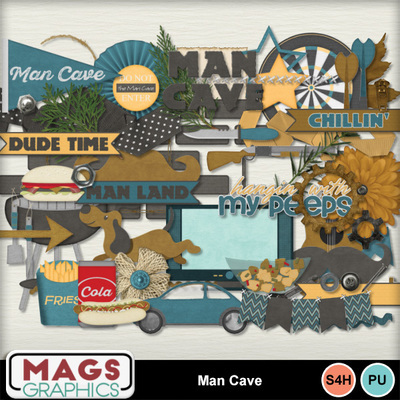 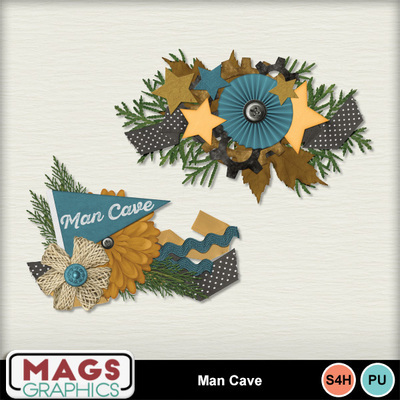 This is Man Cave BUNDLE. 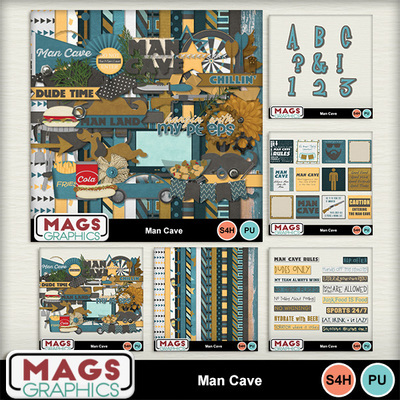 It contains 18 Papers, 62 Elements, the Alpha Pack, Journal Cards Pack, and Rules Pack, plus 2 Bonus Clusters.